These are best the day or two after they are made. Just OK. If making, chill dough before baking so it doesn't spread. 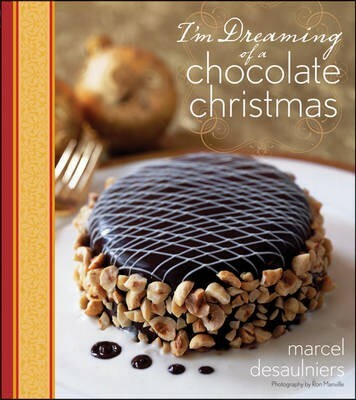 No one knows chocolate like Marcel Desaulniers, whose bestselling, award-winning books have made his name synonymous with luscious chocolate desserts. Now Desaulniers has created the ultimate holiday baking book for chocolate lovers everywhere, packed with full-color photography. The 72 chocolate treats and desserts you'll find inside are guaranteed to draw oohs and ahhs from your family and friends, and many are also straightforward to make-which means you'll have time to enjoy Christmas, too!